Inspiring and insightful, 365 Ways to Raise Great Kids will help you accomplish what all parents wan.. This book contains an invaluable collection of life lessons in the form of games and activities that.. 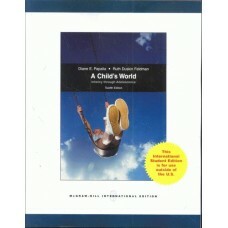 This fully-revised eleventh edition continues to provide the extensive cross-cultural and multicultu.. This fully-revised twelfth edition continues to provide the extensive cross-cultural and multicultur..
A Companion to Gender Studies presents a unified and comprehensive vision of its field, and its new ..
As rhetoric continues to heat up on both sides of the debate over same-gender unions, clear, reasone..
More students learn from John Santrock?s Adolescence than from any other text in this field. Student.. 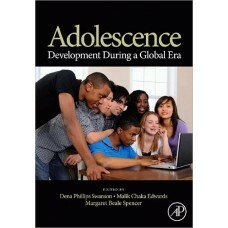 This edited textbook will be appropriate for use in advanced undergraduate and graduate level course.. 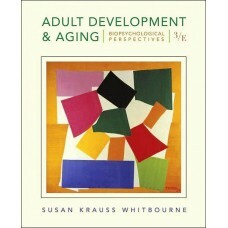 This completely updated third edition guides readers through the art of successful aging. 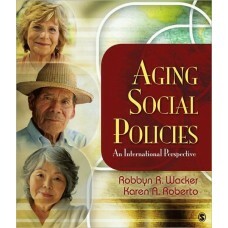 Leading ag..
Age discrimination is a highly topical issue in all industrialised societies, against a background o..
''Ageing in Society brings forth exciting new questions, fresh perspectives, and a necessary critica..
"Aging Education in a Global Context" is a carefully considered set of papers based on selected proc..
Due to population explosion and a global increase in average life expectancies, an unprecedentedly h..